Board game purists beware: board games are becoming more commercialized and more high tech. Monopoly now comes in a version in which players electronically pay their rent using a pretend credit card. Rather than visiting a bingo hall or a chess club, you can now play online on sites like FoxyBingo or PlayChess. And an assortment of board games now incorporate a television and a DVD. The huge franchise of Scene It games are available in surprising variety of cinematic themes, from classic movies and Disney films, to Twilight, Star Trek and television shows like Friends and Seinfeld. 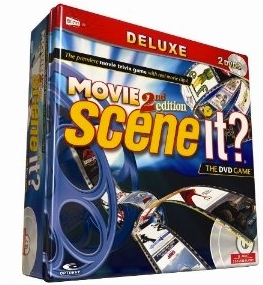 The object is to make your way around the board by answering questions posed after watching clips on the DVD included with the game. The questions range from identifying a character from a quote to predicting what happens next in a scene. One needn’t be a film fanatic to play, though. Superlative memory, creativity—and sense of humor—often comes out victorious. If you love horror movies you’ll likely love Atmosfear too. This spooky interactive board game sees a menacing creature appear on the screen, giving you instructions and forfeits throughout the game. The aim is to collect as many colored keys as possible so you can enter the ‘Well of Fears’. You have 50 minutes to complete the game otherwise you all lose. The DVD shows a clock ticking down on the screen, as well as playing eerie music which gradually gets louder as time begins to run out. It is the perfect game to play on Halloween—or when you just want a good scare. On their move, players select one of their pieces and either rotate it or move it to an adjacent square. Then they fire their laser. If the laser bounces off a piece’s mirror, that piece is safe. The first piece the laser hits without bouncing off—whether it belongs to you or your opponent—is eliminated. 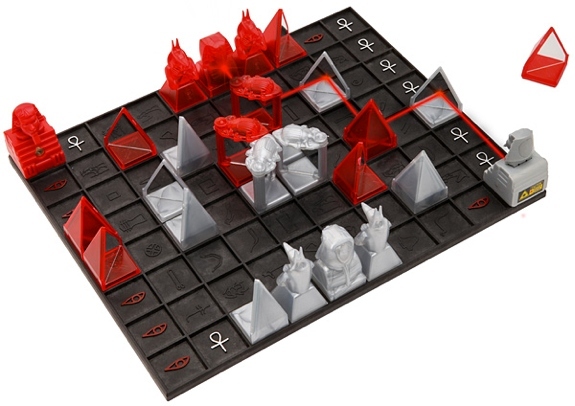 Fans of chess, Stratego or Othello take note—you’ll likely love Khet too. Thanks for sharing all of these interactive board games to us. Some of them look awesome to play. I think it’s good if some classic board games make a jump to other modern platform, like online game platform or even smartphone and tablet. I mean, the market is huge for this type of games. They are many people who will be happy to play these games with their friends or family. But i guess, we just need to control ourselves especially when it comes to games that require real life money in them. I mean, if we’ve gone to far and become addicted, then we will slowly lose our money. 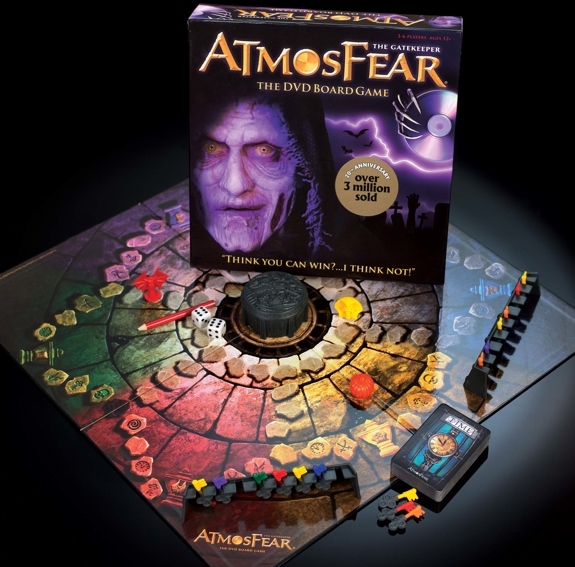 I’m glad to see that Atmosfear is still relevant after all this years. Interactive games are a great way to bring people together, expand out of their personal comfort zones in getting to know others, or just begin to liven up..